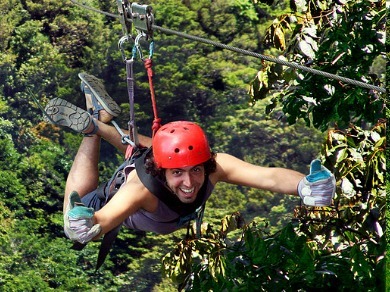 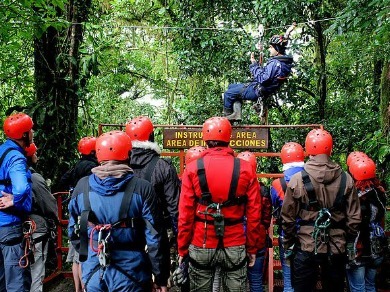 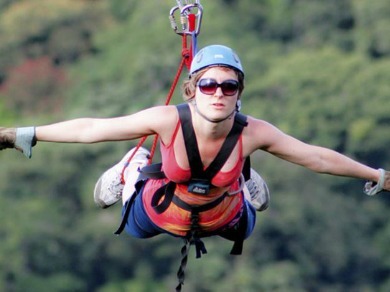 The Original Canopy Tour Costa Rica offers Canopy Tour, Rappel, Tarzan Swing and above all fun and safety with the best possible staff and the best service, we are the pioneers of this phenomenon, which offers an opportunity for participants to enjoy an exciting journey through the treetops, on the adventure of their vidas¡ .Here will have the privilege to observe the forest from a different perspective than usual, which once was reserved for a select group of researchers and photographers. 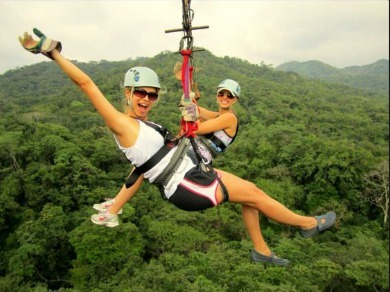 We are the only Tour in Monteverde that does not use nails or screws in the trees, everything is designed for the enjoyment of customers while preserving the environment. 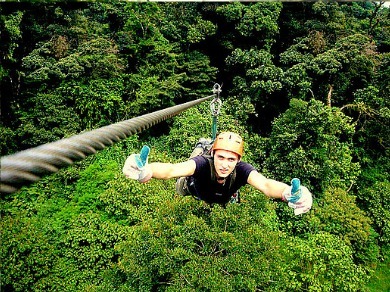 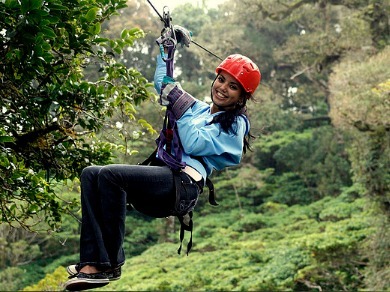 Our tour will take you through different stages of the cloud forest as it is the primary forest, then moving on to secondary forest where you have the opportunity to observe majestic views, hear the unmistakable sounds of the forest, in addition to this you will feel the adrenaline flowing while performing the Tarzan swing and lines ranging from 70m to 800m in length.